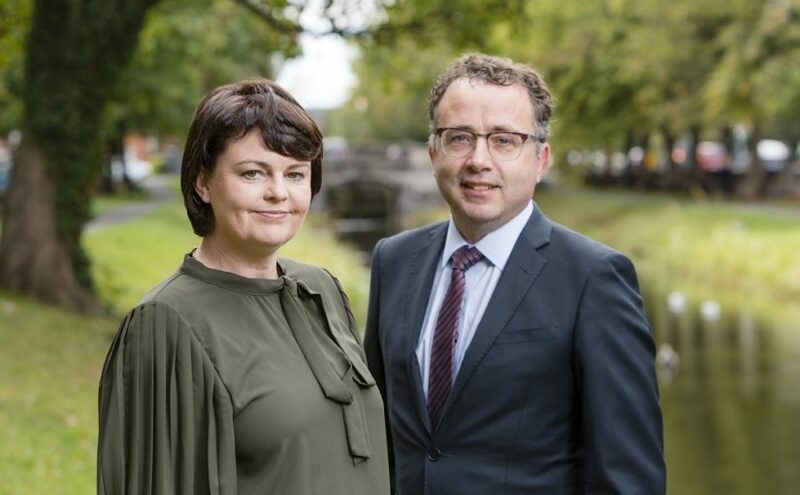 Alison D’Arcy with tax partner John Byrne at the announcement of her appointment. Alison D’Arcy joins Crowe as a director in the tax department. Alison D’Arcy joins us from RBK Accountants and Business Advisors, bringing 17 years’ experience working across all areas of taxation. A Fellow of ACCA and an AITI Chartered Tax Advisor (CTA), Alison specialises in family business taxation issues, estate and succession planning and tax efficient reward structuring. She advises a broad portfolio of personal and corporate clients and also has extensive experience in compliance reviews, due diligence assignments and Revenue audits.